When furnishing your home, it’s important that you not only look at the big picture, but pay attention to the small details as well. 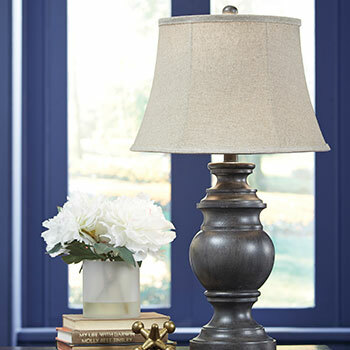 While your large furniture pieces will provide the foundation for your décor, it is the small accessories and decorative accents that will truly make your home come alive. 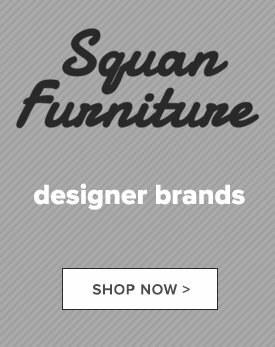 At Squan Furniture, we are pleased to provide hundreds of affordable home accents that will help your unique personal style shine through. Is your bed looking a bit bare? Do you have a sofa that desperately needs a dose of color? 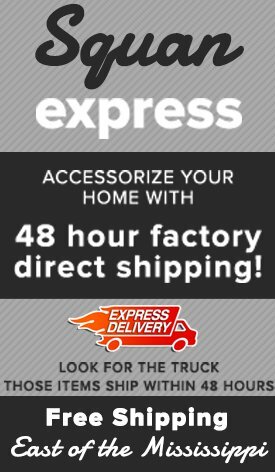 Our accent pillows provide the perfect solution! 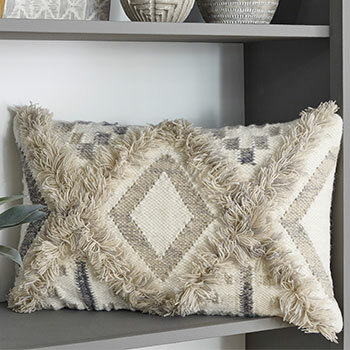 We sell accent pillows in an assortment of fabrics and colors that are great for adding texture and contrast to solid furniture pieces. Decorative pillows can liven up your bedding or add flair to a dull looking sofa. They can even help spruce up a chaise lounge or a large accent chair. 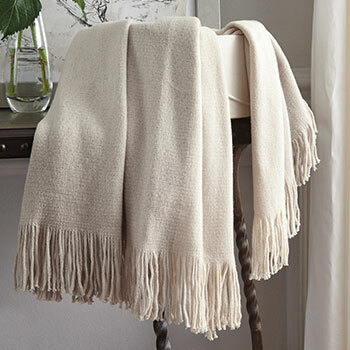 What’s best about these home accessories is that they are extremely affordable. We have accent pillows available for less than $20! 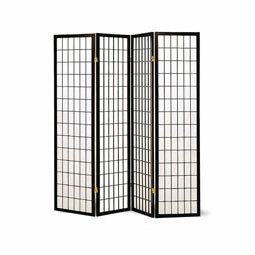 For a truly statement-making piece of accent furniture, consider purchasing one of our versatile room dividers. Adding a room divider to your home can have a large impact, especially if you live in a small apartment or studio. Room dividers do so much more than just decorate—they also help segment your space, allowing you to turn one large room into separate smaller ones. 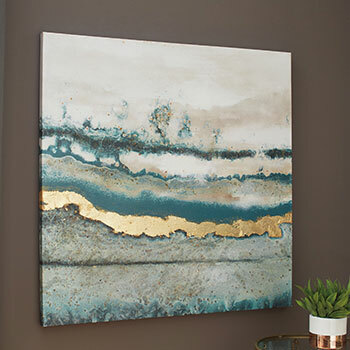 For those with more space to spare, a room divider can also serve as a large piece of wall art. If you want a piece of accent furniture that perfectly combines form and function, browse our collection of display cabinets and accent chests. Our display cabinets feature elegant designs that are great for showing off souvenirs and small knick-knacks. 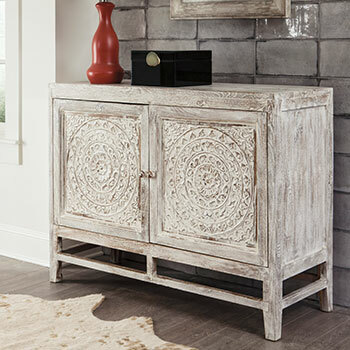 Our accent chests are well suited for living rooms and entryways, and they can be used to store shoes, vases, or even books. 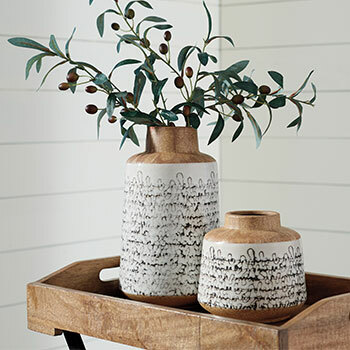 Both of these home accents are guaranteed to add beauty and organization to your home décor. 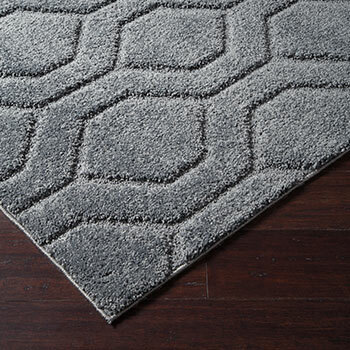 At Squan Furniture, we offer all of these exceptional products, in addition to area rugs, accent throws, and so much more! 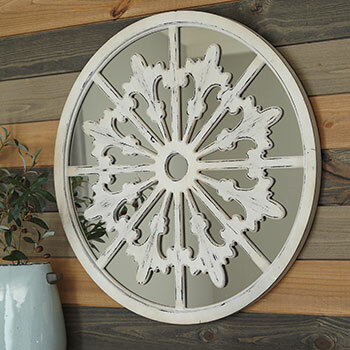 In fact, we have so many affordable home accents, it would be impossible to list them all! 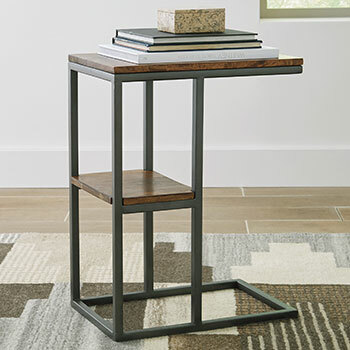 To browse our complete collection of home accent furniture and accessories, you can visit us in Toms River, NJ or at any one of our New Jersey furniture showrooms.